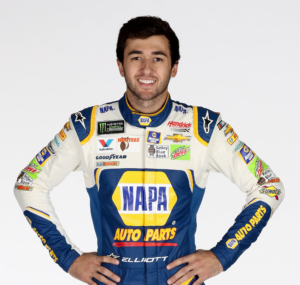 Home NASCAR Features Cup Will 2019 be Chase Elliott’s Championship Year? An old adage in racing declares that “The first one is the hardest one to get”. If that is indeed true Chase Elliott managed to break that wall down and then some in 2018. 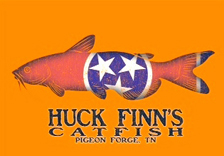 As a matter of fact, the Hendrick Motorsports pilot amassed a total of three victories during a season that ended with him in the sixth spot of the overall Monster Energy NASCAR Cup Series standings. Further, the 23-year-old driver has shown that he can piece together the type of consistency that will always make him a championship threat as he has made his way into the NASCAR Playoffs in each of his three full seasons at the top level of the sport. And now that he has shown the ability to beat everyone else to the checkered flag, his status as a title contender has been further cemented being that race wins provide guaranteed advancement once the Playoffs have commenced. The son of legendary NASCAR Hall of Fame member Bill Elliott is one of the most popular drivers in NASCAR and his success of last season was greeted enthusiastically by supporters who had waited two-and-a-half years for their favorite to find his way to victory lane. No doubt, those same fans and the many who likely joined in along the way will be anxiously awaiting more wins in 2019. Further, considering that Elliott has come within one round of going to Homestead-Miami Speedway in the season finale as one of the drivers who could leave south Florida with the Monster Energy NASCAR Cup Series championship trophy in hand in each of the past two campaigns, the Chase Elliott fans will be hoping the Dawsonville, GA native can take his title aspirations another step in 2019. Elliott was the only Hendrick Motorsports driver to make it to victory lane in 2018. After some organizational changes within that operation, it would seem unlikely that three-fourths of the teams will go winless in the coming year. More success operation wide will only serve to improve the lot of each effort, including that of the No. 9 crew. 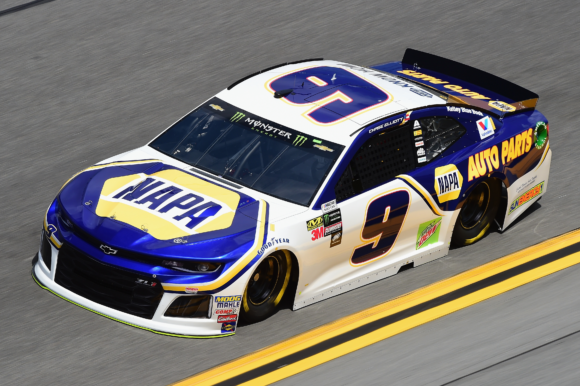 While there still is much to be learned in terms of how the racing in 2019 will play out with the new aerodynamic and engine package that will be in place for the Monster Energy NASCAR Cup Series this season, it would still seem to be a relatively safe bet to place Chase Elliott among the favorites to emerge as a serious contender for the championship at season’s end.